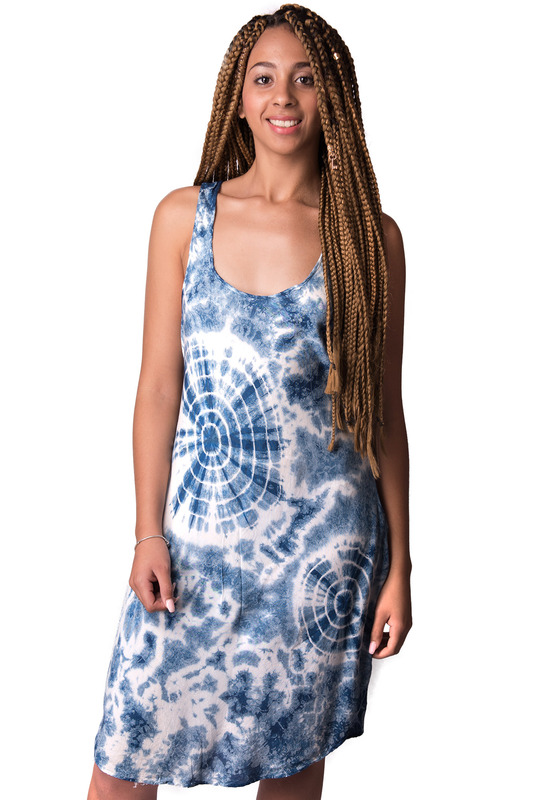 Funky, fun and fabulous, our Indigo Tie-Dye Sundress is perfect for a day at a music festival or an evening out on the town. 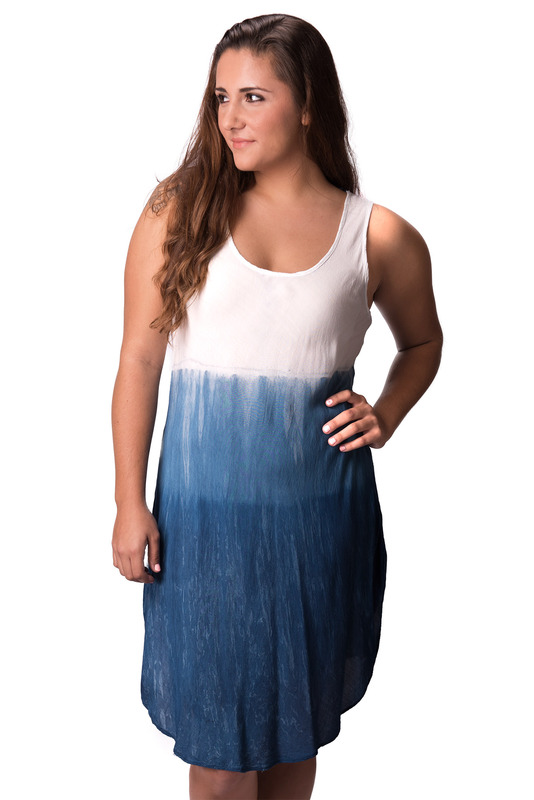 Luxuriously soft, with just the right touch of hippie / bohemian. 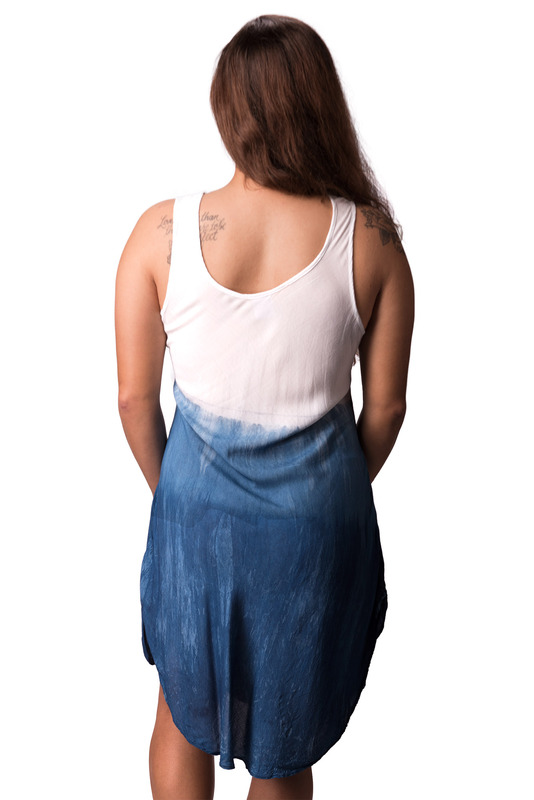 Natural Indigo dye has been used for over 6000 years & is one of the oldest dyes used to dye fabrics.